Samsung Galaxy Note 7 was made official on Tuesday. 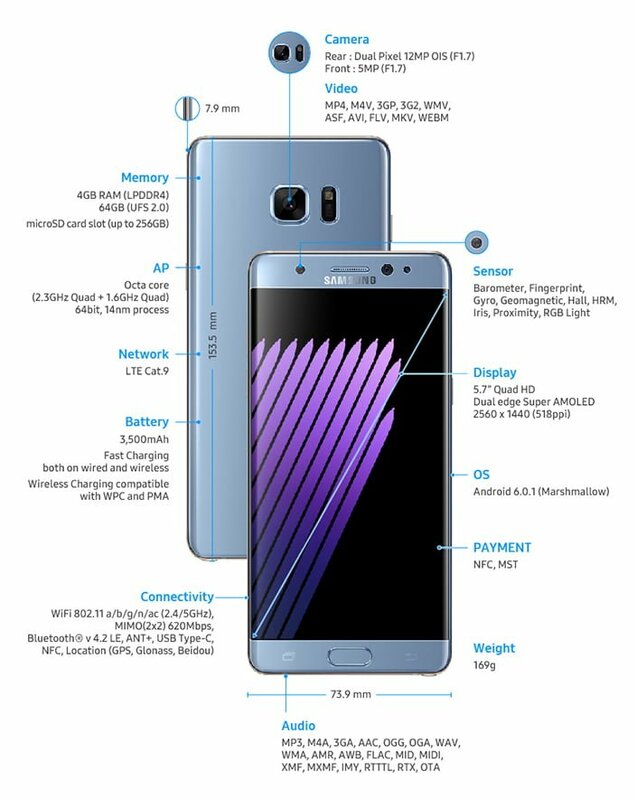 With most of the leaks and rumors about its specifications transpired to be true, Note 7 resembled its closest ally S7 Edge with many of its features insanely similar. Among the new iris scanner, Corning Gorilla Glass 5, and curved edge screen it flaunted, one feature remained unclear, if the smartphone is dual SIM variant or not. On Samsung’s official page for countries such as India, China, and Russia, Galaxy Note 7 shows the presence of a hybrid dual-SIM slot. However, in Italy and UK, it shows as single SIM slot. According to an image shown on the official page of Samsung India, the second SIM slot can be used for SIM or a microSD card. On Italy’s page, the image shows otherwise, as a single SIM. Galaxy Note 7 India launch is yet to be known. However, there are rumors that speculate the launch to be on August 11. Meanwhile, the official delivery in the U.S. and Australia is on August 19. In U.K., it is little later, on September 2 and the pre-order in the country opens on August 16. Although the official price remains veiled, for the U.S. market it costs a staggering $849.99 (nearly Rs. 57,000). The pre-order is already opened in the U.S. market. There are pre-order deals that could slash the price down. The deals include a gift of a Gear Fit 2 fitness band or a microSD card with 256GB. In India, although the price range is expected to match that of the U.S, however, the pre-order deals are not confirmed yet. Stay tuned with us for more info on the Galaxy Note 7’s arrival in India.